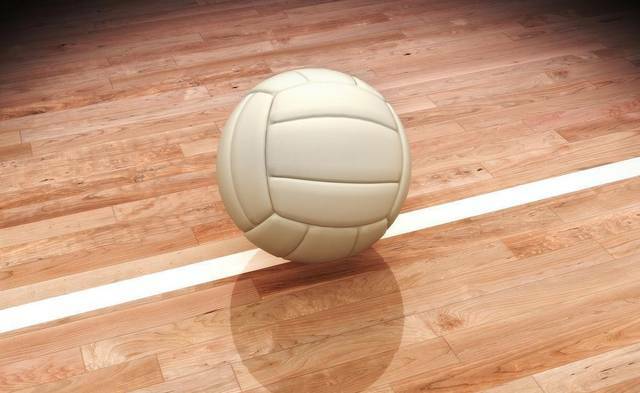 The SC Lady Falcons defeated Neoga in middle school volleyball in 2 sets. First set was 25-17. Sidney Shumate 2 points with 1 ace and 1 assist, Sierra Arnold 4 points, Chloe Smith 1 point, Dezarae Jones 3 points, Brooklyn Garrett 3 points with 3 aces and 1 kill and Brooke Cowger with 2 points with 1 ace. The second set 25-7. Sidney Shumate had 5 points with 1 ace, Sierra Arnold 9 points with 4 aces, Dezarae Jones 3 points with 1 ace, Brooklyn Garrett 4 points with 3 aces and Brooke Cowger had 1 stuff at the net. JV lost last night in 2 sets. The first set SC fell 18-25. Rayna Hall had 6 points with 5 aces, Greta Motch 1 point and Brooke Cowger 1 point with 1 ace. Second set SC lost 20-25. Rayna Hall had 1 point, Greta Motch 4 points with 2 aces, Brooke Cowger 3 points, Maranda Donoho 1 point and Megan Yates 1 point with 1 ace. 7th grade is back in action today at the JHNTC tournament at Neoga with our first game at 9 AM.